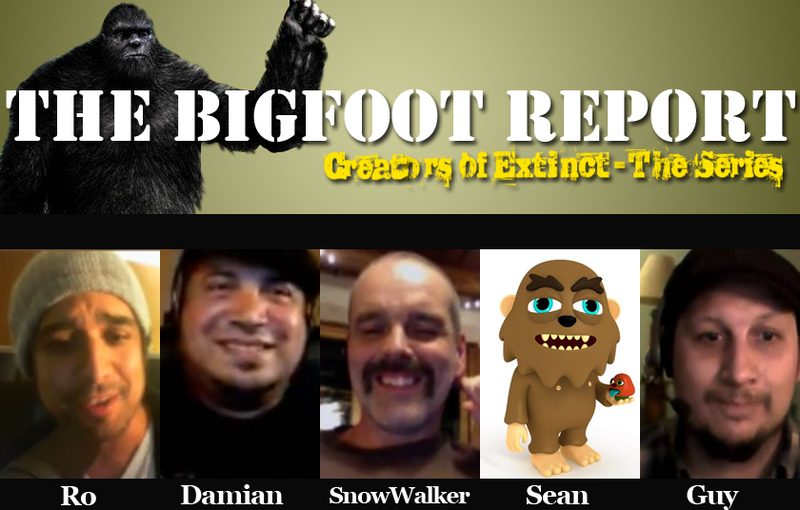 Bigfoot News | Bigfoot Lunch Club: extinct? What a way to celebrate April Fools Day, then to interview the biggest hoaxer of the millenia. True we are only 12 years into this millenia, but so far Rick Dyer wins. 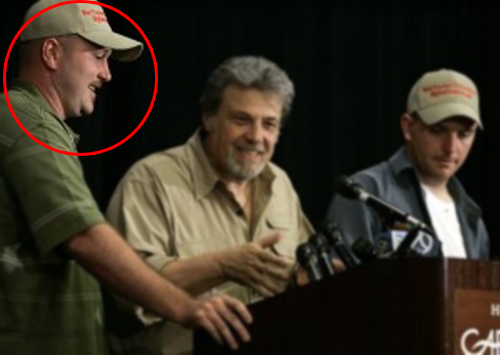 Rick Dyer with Tom Biscardi during a 2008 Press conference. You may Remember rick Dyer from the 2008 Frozen bigfoot hoax that was all the craze. You can go back in time and follow our complete coverage, including CNN video at our Georgia Gorilla link. 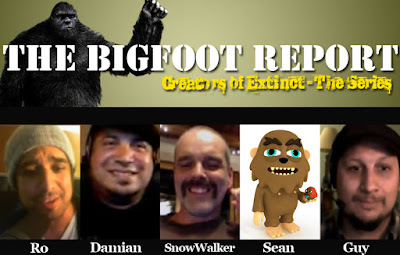 Today our friends at The Bigfoot Report, the folks responsible for the EXTINCT? 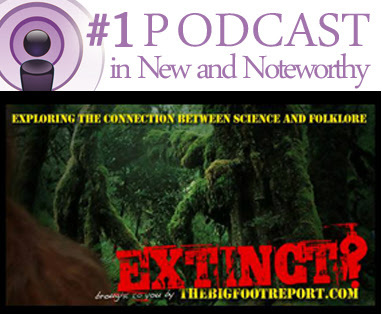 series, are interviewing him live at http://www.thebigfootreport.com/p/watch-extinct-podcast-live.html. Tune in at 2:00pm PST/2:00 EST! Michael Merchant (a/k/a SnowWalker Prime) has already expressed his excitement on his YouTube Channel. In the jungles of Indonesia, discoveries are being made. Could this be the missing link we've been looking for? Homo Floresiensis and Orang-Pendek are all the rage in primatology and anthropology. 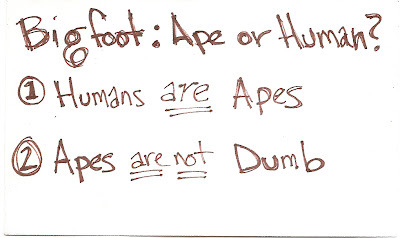 We get a little help in the episode from the Orang-Pendek goto guy, Adam Davies (MonsterQuest, Is it Real?). 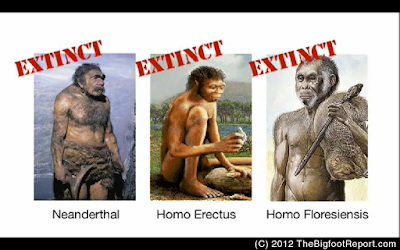 Case study for the existence of Gigantopithecus in Asia. A look at the facts, fossils and examples of lazarous taxon and how it applies to the Abominable Snowman. 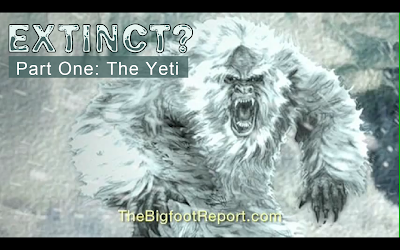 Stay tuned for details about future episodes about BIgfoot, Orang Pendek as well as Extinct - The Movie. We were able to ask writer/director Ro Sahebi a little more about the objective of EXTINCT? With EXTINCT? we’re not telling the viewer anything is real, we are not trying to chase down anything with a camcorder either. We are presenting a case for discovery of a new species. This show is an attempt to make a fair-weathered skeptic listen, not believe. In addition, we don’t take ourselves too seriously. 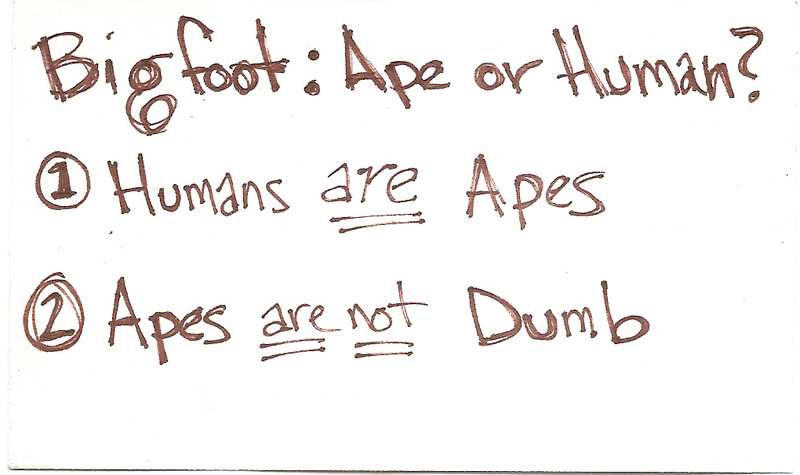 At TheBigfootReport.com we already know that spreading awareness is an uphill battle. And for the record, WE BELIEVE. But people outside of the community still see us as well… crazy. So many show enforce this, and fighting it seems to make it worse. Our view, be lighthearted and have an open mind.